There is a great mascara combo pack at Sephora, and yours truly HAD to have it. 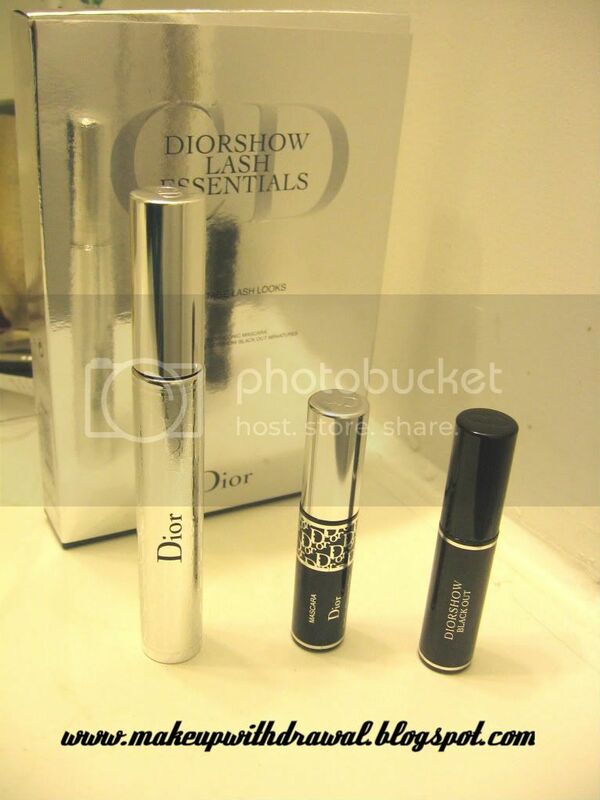 It contained a full sized Dior Iconic, a mini DiorShow and a mini DiorShow Blackout. Considering Iconic is $25 bucks on its own and the pack was $29, it was a great deal because it was like the two minis were a couple dollars each. This was my first run in with DiorShow (I guess I balked a bit at the price tag). Well, to be honest, each of the mascaras alone left me somewhat unimpressed. I wasn't disappointed, not quite, but I certainly wasn't wowed. Then I tried layering 2 of them- Iconic for length and DiorShow for volume and it was STUNNING! The same thing happened when I used Iconic and Blackout together. My lashes was this masterpiece, long thick black strands that looked almost fake. Grr, that's somewhat annoying that I have to buy two mascaras for the total effect that I want. Costly too! That means paying nearly $50 bucks for mascara. Another thing that displeases me is that there is very little mascara inside each tube. By comparison- Bare Escentuals Big Tease mascara had so much product that it took me a month of wiping the wand off everyday before it was as empty as the Dior tubes. The bottom line is that while I will enjoy this treat that I purchased for myself, I will not repurchase because it's just too expensive. I feel like I was a little swayed by the brand and that the reviews over hyped this product. Is it wrong that I dream that an ultimate mascara exists? 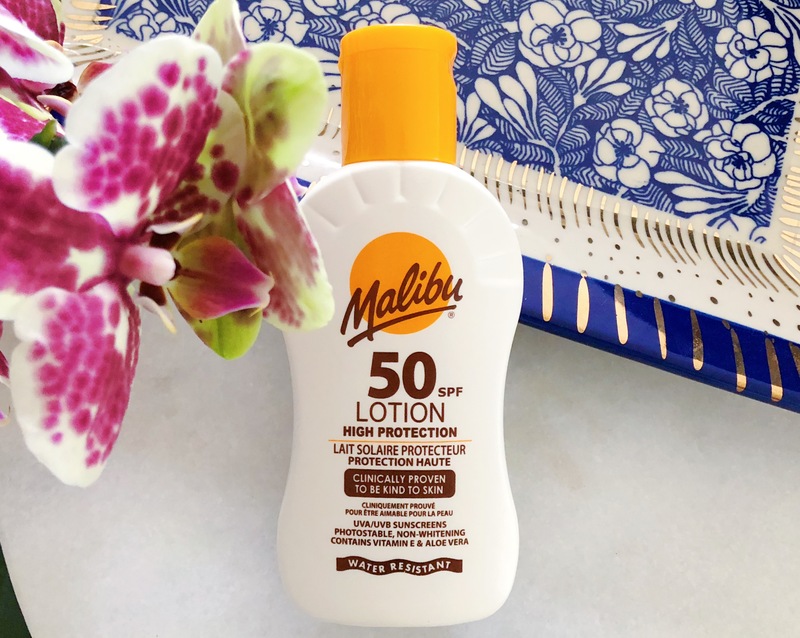 One that lengthens and volumizes at the same time? And that it's less than a small fortune?